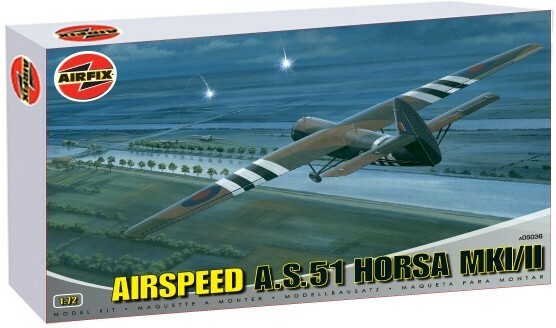 The Horsa was the primary glider used in the paratrooper landings at both D-Day in June 1944 and Arnhem in September 1944. The Horsa was made up of thirty separate parts primarily made out of wood. This allowed production to be subcontracted out, with some parts being made by furniture manufacturers! In all, over 3,700 were built. The Horsa I was designed to carry 25 soldiers while the Horsa II had a hinged nose and carried vehicles and guns.